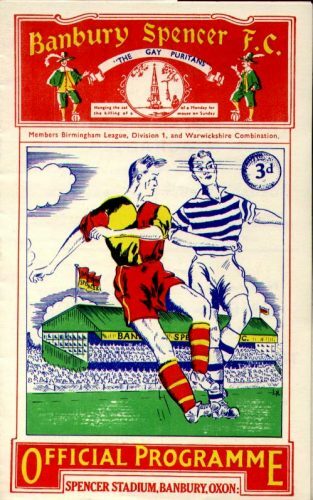 Next up at Garden Walk are Banbury United and as usual we take a look at our visitors history in our latest Who Are Ya! profile. • The club was founded in 1931 as Spencer Sports Club the works team of the local Spencer Corsets factory. 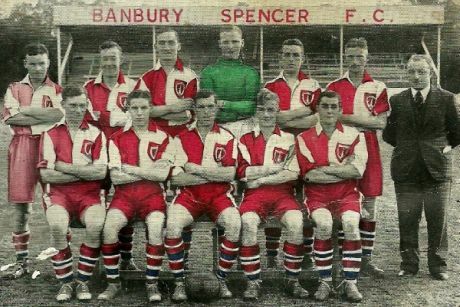 • In 1933 the club was renamed Spencer Villa and then later that season they were once again renamed – this time as Banbury Spencer. 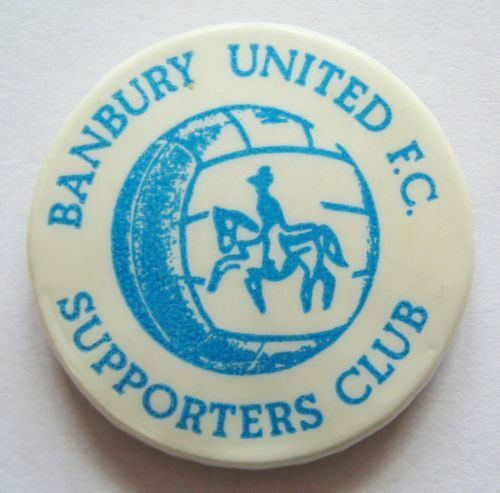 • In season 1972-73 and 1973-74 Banbury United reached the FA Cup first round but lost 2-0 at home to Barnet and then lost 3-2 tp Northampton Town in a replay. • From the late 1970’s until 1997 the club experienced a turbulent existence as their fortunes declined and debts climbed. • 1997 proved to be a turning point in the clubs history a change in management committee saw a marked improvement in the clubs finances and results on the pitch improved soon after. 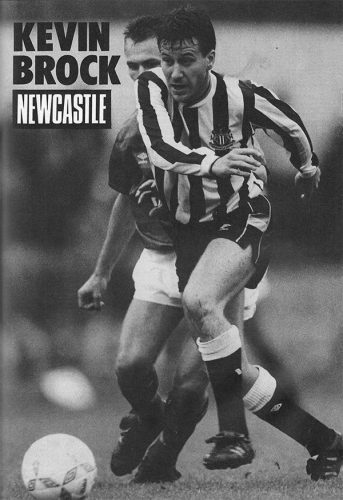 • Promotion back to the Southern League was secured in the 1999-00 season. • A play-off victory over Sutton Coldfield in the 2003-4 season saw Banbury promoted to the Premier Division. 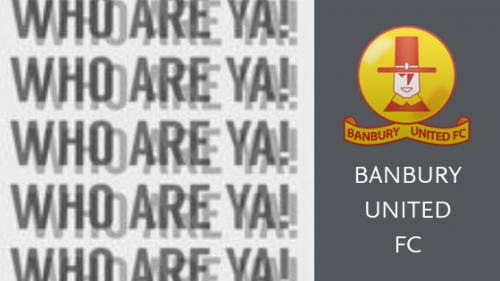 • After 11 years in the Premier Division Banbury United were relegated for only the second time in their history and was placed in the South & West division for the 2015-16 season. 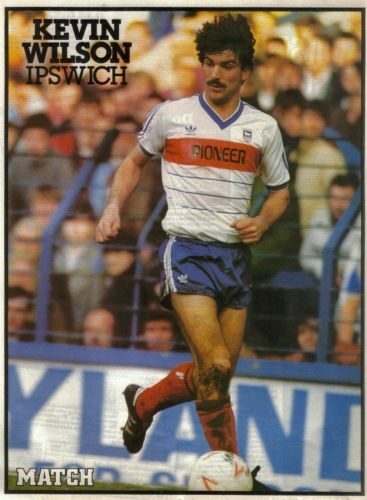 • Notable former players include ex Ipswich Town and Chelsea striker Kevin Wilson and former QPR and Newcastle midfielder Kevin Brock. Next Crows announce 3 new signings!